ARTS: plàstica, but in English! 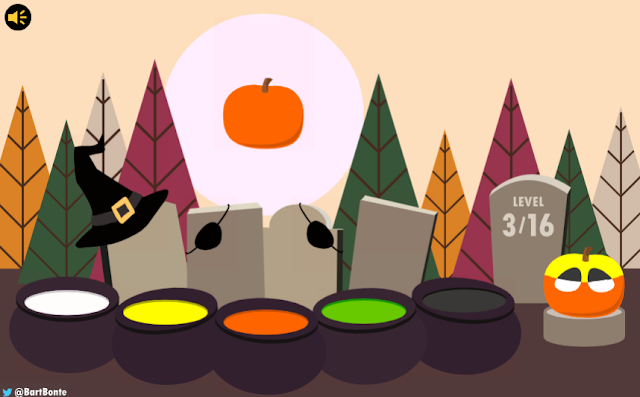 : Halloween Game Challenge! Do you want to try this game? Send Christian a screen capture by email of the latest level you reach and win a special Haloween surprise!